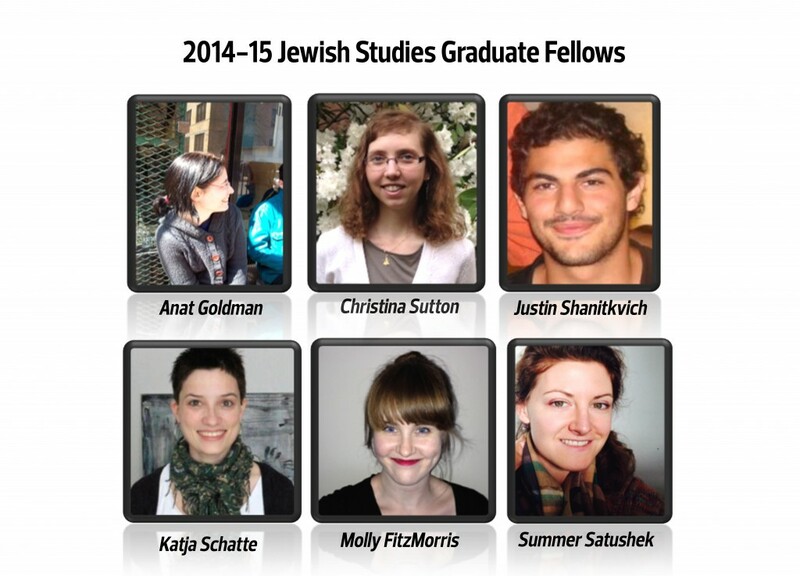 The UW Stroum Center for Jewish Studies is pleased to announce the 2014-15 class of Jewish Studies Graduate Fellows. This year’s class hails from a diverse array of University of Washington departments and programs, demonstrating the interdisciplinary richness of the field of Jewish Studies today. 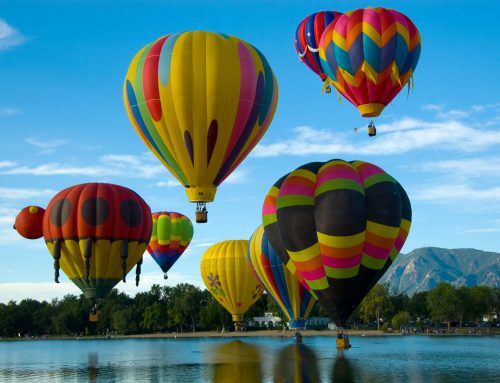 The 2014-15 class will consist of six fellows, the most ever for this relatively new program. Since its inception in 2011-12, the program has added one new fellowship each year, reflecting the growing momentum of this academic initiative and its expanding reach across campus. The newest position has been generously funded by the Jacobovitz Institute and is named in honor of Rabbi Arthur A. Jacobovitz. 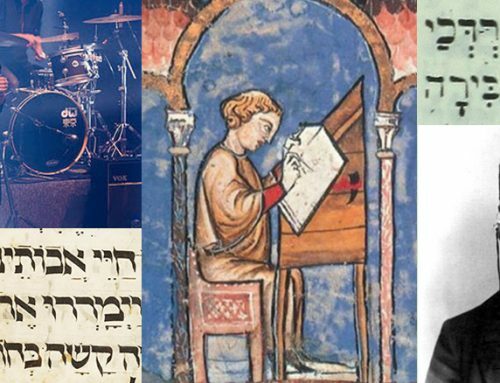 The Stroum Center deeply appreciates the generous contributions of all the community supporters who sustain this exciting venture, which provides emerging Jewish Studies scholars with a year of mentorship, professional development, and funding. The incoming class demonstrates particular strength in languages and literatures, with students from French and Italian Studies, the Department of English, and the Division of Spanish & Portuguese Studies set to participate next year. Also represented in the new class are Comparative Religion, the Department of History, and the Interdisciplinary Program in Near and Middle Eastern Studies. The students range from masters-level and early PhD-degree students, to advanced PhD candidates who are currently writing their dissertations. This difference in stages of graduate study allows for valuable peer-to-peer mentorship within the program. Continue reading for bios of each fellow, and stay tuned for blog posts and updates about each fellow’s unique projects, which will be presented at the Stroum Center’s 2015 Spring Research Symposium on May 1. Molly will be a first-year PhD student in the Department of Linguistics. 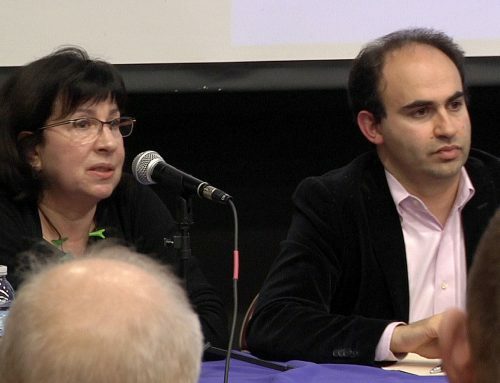 She completed her MA thesis, “The Last Generation of Native Ladino Speakers? 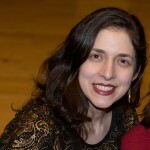 Judeo-Spanish and the Sephardic Community in Seattle,” at the University of Washington in the spring of 2014, and she will continue to focus on Seattle Ladino for her doctoral research. Molly helped to organize the first International Ladino Day in Seattle, and is very much looking forward to this year’s celebration. 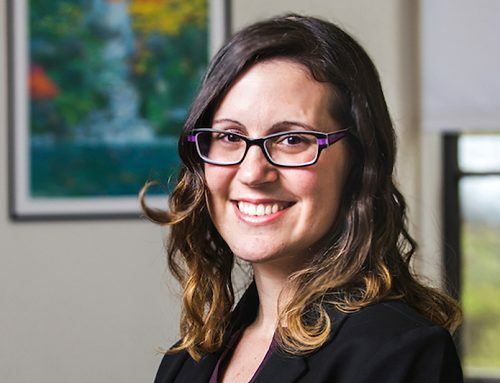 For the Jewish Studies Graduate Fellowship, she plans to expand her work with the Ladineros, the members of a unique Ladino conversation class in Seattle, and to begin work with other speakers of Seattle Ladino in order to gain a better understanding of the state of the language today. 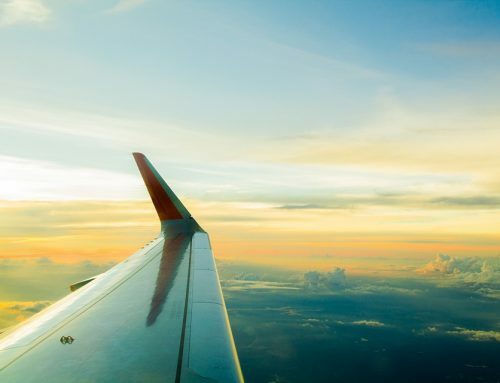 Read Molly’s blog post, Ladino from Seattle to Buenos Aires. Summer Satushek is a MA candidate in the Jackson School Department of Comparative Religion. Summer is engaged in textual analysis of the Qur’an that takes into consideration the complex interreligious and intercultural conversations of the seventh-century Hijazi milieu. Her research project is tracing articulations of gender, both ontological and constructed, from the Torah into the Qur’an and the Hadith Qudsi. This project combines research on the changing meaning of circumcision and its relationship to ideas of marriage, purity and religious identity with research on gendered language in the Qur’an. Through the intersections of the two tracks, she hopes to explore the mutual influence of conceptualizations of divinely ordered hierarchy and balance in the Judeo-Islamic context. Read Summer’s blog post, Rereading Zipporah and the Circumcision Covenant. Katja Schatte is a PhD student in the Department of History, where she studies the social and cultural histories of socialist societies, especially East Germany and Cuba. Katja was born and raised in Dresden, (East) Germany and has an academic and professional background in social work. She holds an MA in Latin American Studies from the University of Chicago. As a Jewish Studies Graduate Fellow, Katja examines the role and regulation of marriages between Jews and non-Jews in the process of re-foundation of the Jewish community in East Berlin immediately after the Second World War. Read Katja’s blog post, Broken Glass and the Berlin Wall. Justin Shanitkvich is a PhD student in the English Department. He works primarily in the areas of animation studies, metaphysics, Jewish film, and recent American independent film. He will be grappling with questions of Jewish identity in short-form animation from North America, Eastern Europe, and Israel over the course of his time as a Philip Bernstein Memorial Scholar in Jewish Studies. Read Justin’s blog post, Waltzing with History, Family, and Culture in Jewish Animated Films. Christina Sztajnkrycer (Sutton) is a third-year PhD student in the Department of French and Italian Studies, having earned her MA from the University of Washington in 2011. In her studies, she became interested in the recurrence of Jewish characters in 19th-century French fiction centered on the rapidly evolving Parisian society. Fascinated by the intrinsically linked histories of France and French Jews of the 19th century, Christina is now working on the representation of Jewish identity in French and Francophone fiction of the larger 19th century. The literature Christina is studying spans from the 1789 French Revolution all the way to the arrival of the North African French-speaking diaspora in France in the 1950s. Read Christina’s blog post, How are Jews depicted in French literature? The Stroum Center congratulates the incoming class of Jewish Studies Graduate Fellows, and we look forward to helping these promising scholars create a vibrant intellectual community during the 2014-15 academic year! We also extend our congratulations to the outgoing class of Graduate Fellows, who wowed the audience at their May 2 Spring Research Symposium.